*Clostridium Botulinium is the group of bacteria that can be found in soil. It grows in areas of low oxygen. * If the Botulism is severe the patient may have to be put on a ventilator. * Can be treated with an antitoxin. 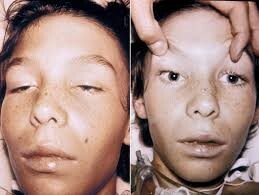 * Wound Botulism can be treated by removing the surface of the toxins and using antibiotics. 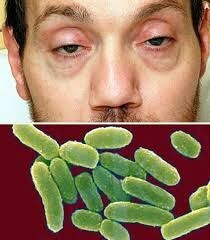 * Food borne Botulism can be treated by inducing vomiting or using enemas. * The first case of Botulism was in Europe of 1735. It was associated with a German sausage. * Named after the Latin word for sausage "botulus"
* Some nations produced botulism in World War 2 as a bacteriological weapon.